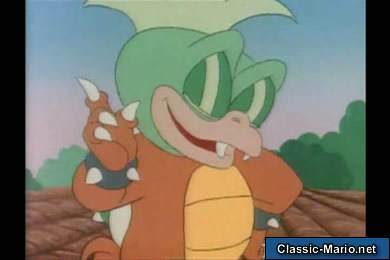 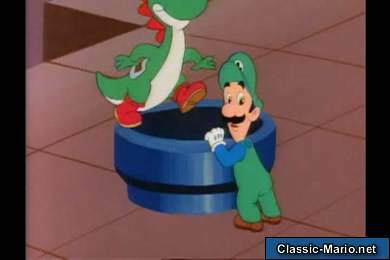 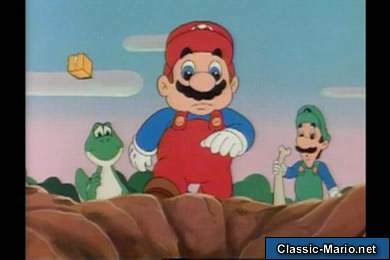 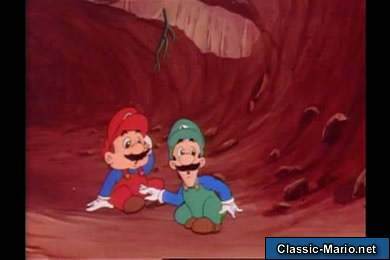 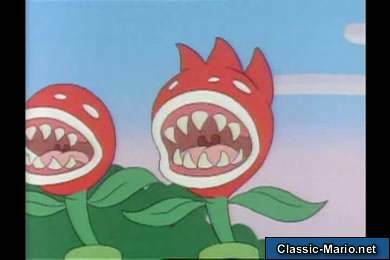 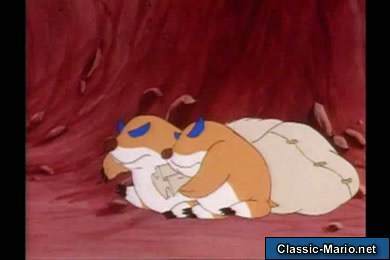 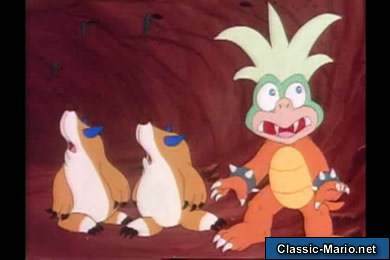 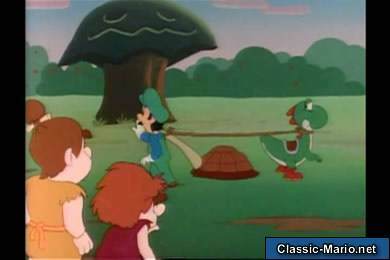 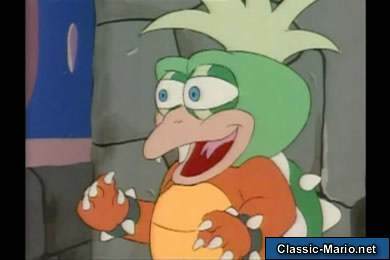 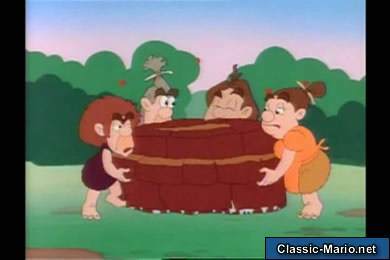 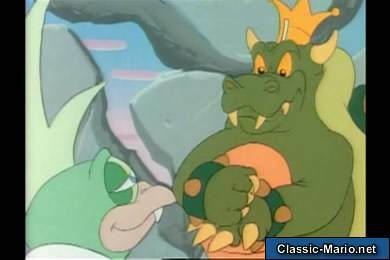 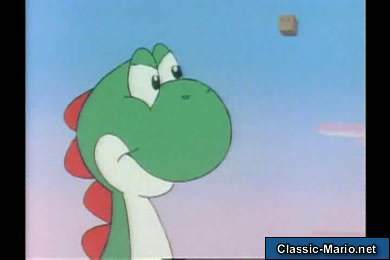 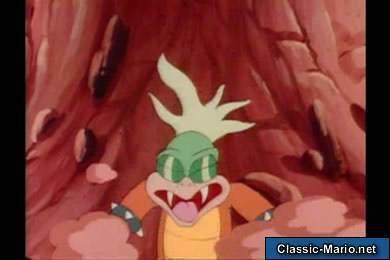 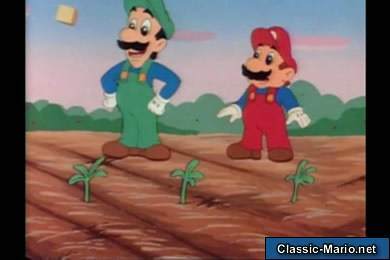 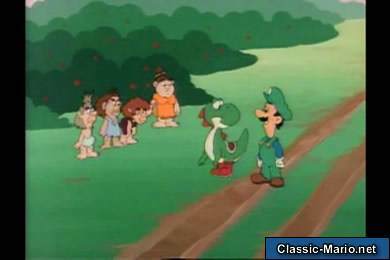 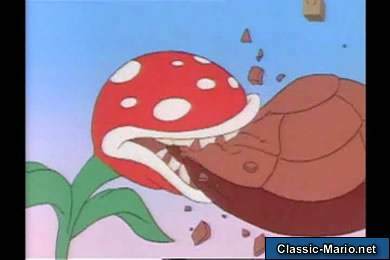 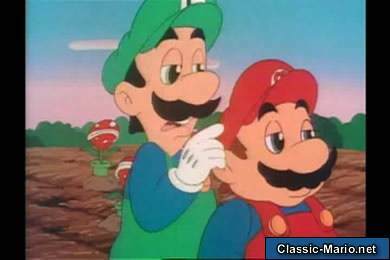 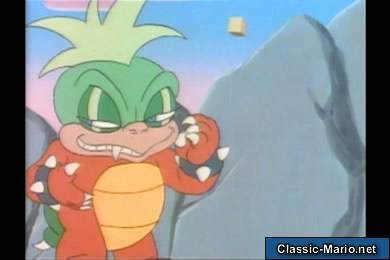 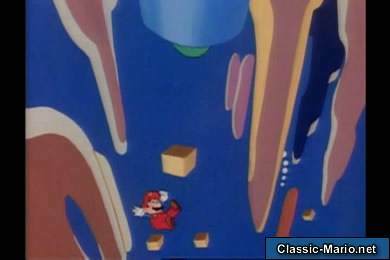 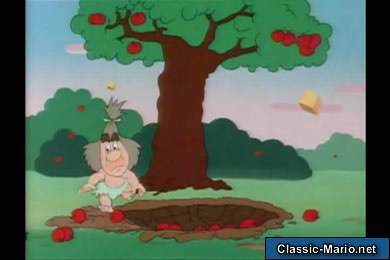 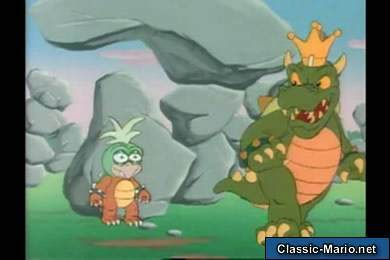 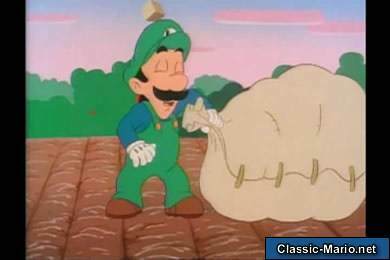 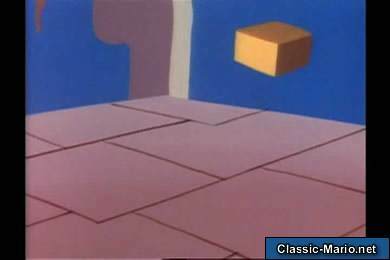 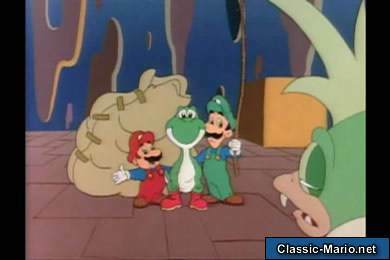 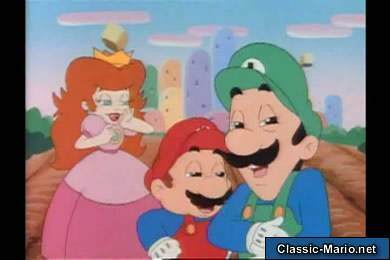 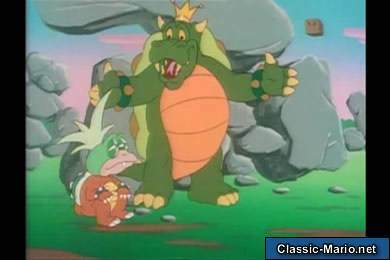 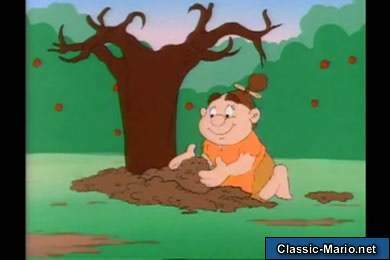 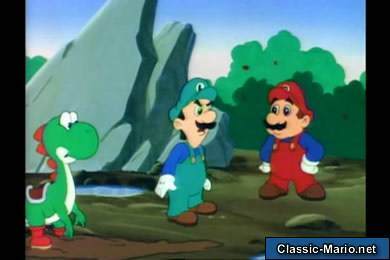 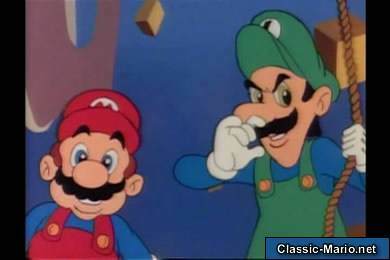 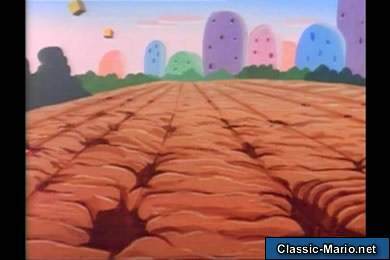 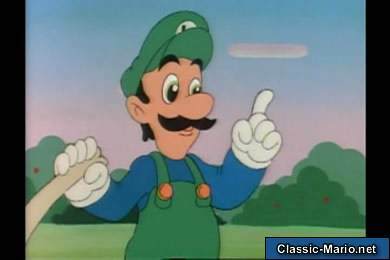 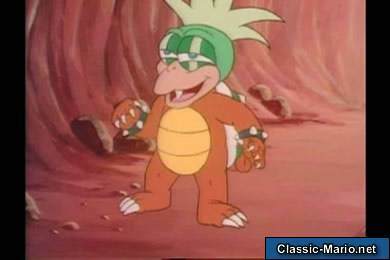 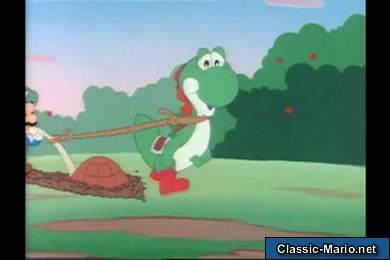 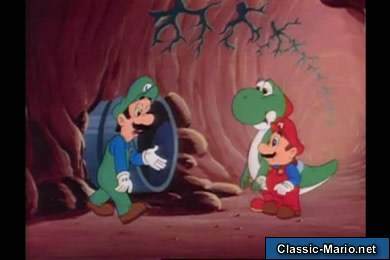 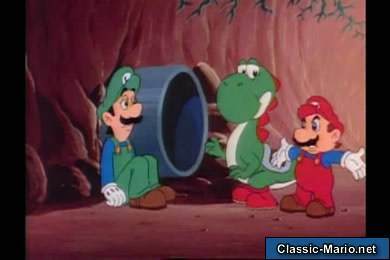 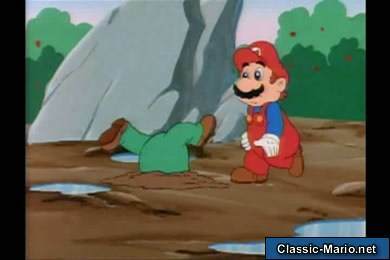 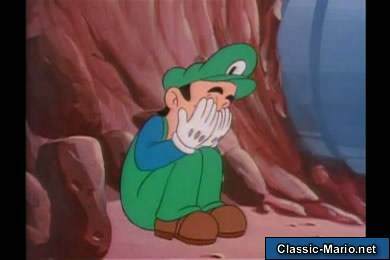 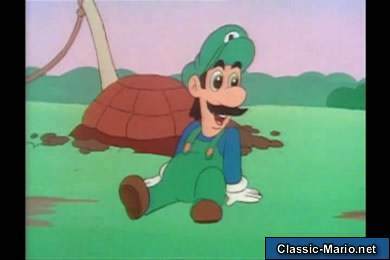 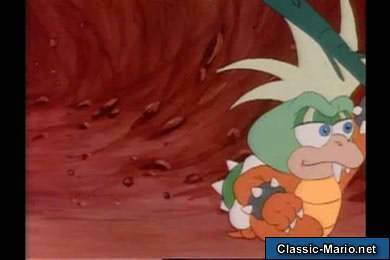 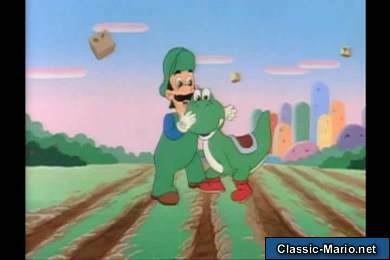 As Mario and Luigi see the cave people do some reckless things like doing "George of the Jungle" style and falling from a pit, they deicde to invent the telephone. 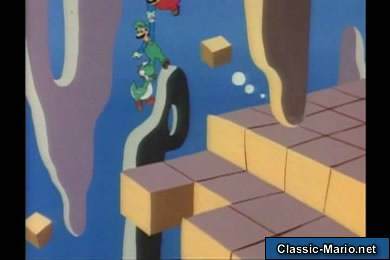 Unfortunately, things get not only hectic but out of control as well as Mario soon regrets making the telephone. 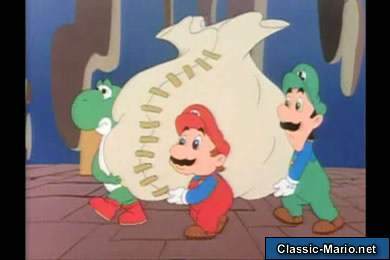 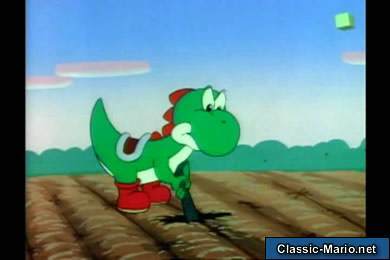 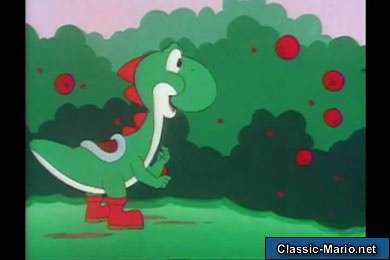 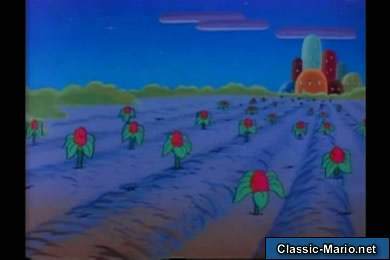 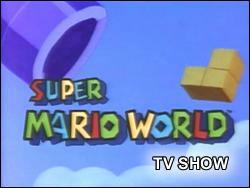 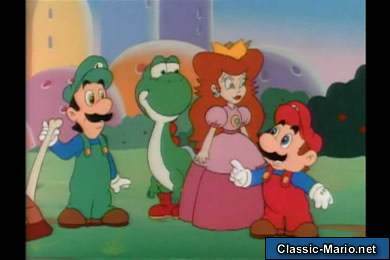 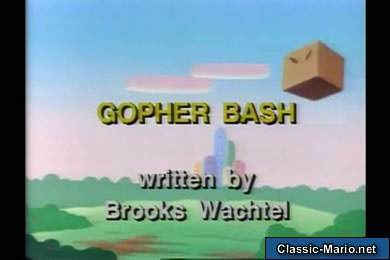 Now, with a giant dinosaur set to devour the entire city, can the Mario Bros. and Peach be able to save Dome City with their own invention or will the situation gets a little tangled up.